We all have questions. Often there is a simple answer, but some are not so easily addressed. Instead, they haunt us, risking truths that have profound consequences for our present and future lives. Is anyone out there? Who is God? What is grace? Where is God when it hurts? Is Jesus really the only way? Is it okay to doubt? 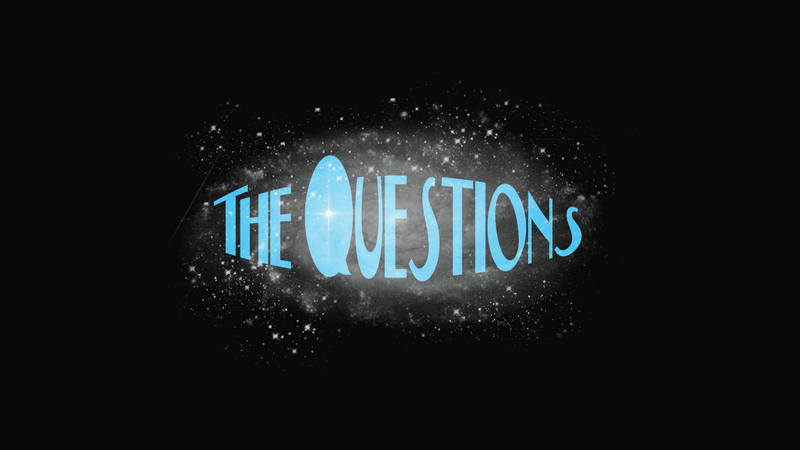 These are just a few of the questions we will explore throughout this 11-week series. What on Earth Are We Here to Do? Why Aren't Christians More Like Christ? What About the End of the World? Why Does a Good God Allow So Much Suffering? Can We Take the Bible Seriously?